AUSTIN – Today, flanked by a dozen Senators, Texas Lt. 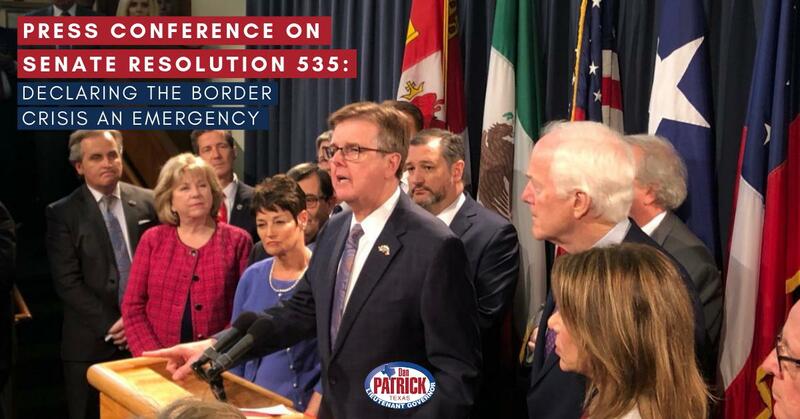 Governor Dan Patrick introduced Finance Chair, Senator Jane Nelson, and Senator Charles Schwertner, who unveiled a major tax relief package that will keep the Texas economy leading the nation and provide long overdue tax relief to Texas taxpayers. “I am pleased to support one of the largest and most significant tax relief packages in the history of Texas,” said Patrick. “These reforms will provide immediate and lasting economic relief to both homeowners and businesses. I worked closely with Senator Nelson and Senator Schwertner over the last four months and I appreciate their leadership on this issue. -Provide homeowners with immediate tax relief by raising the homestead exemption to 25 percent of the median market value of residential homesteads in Texas. For the first year of implementation, the amount exempted from school property tax is estimated to be $33,625 per homestead. This amount will adjust with market values in the future. This will provide an estimated $2.441 billion in property tax relief in 2016-2017. -Reduce the tax burden on Texas businesses by making permanent a 15 percent rate reduction in the franchise tax (SB 7 – Nelson). -Support Texas small businesses by increasing the franchise tax exemption from the current $1 million exemption to $4 million. This will completely eliminate franchise tax liability for more than half of all small businesses currently paying the tax (SB 8 – Schwertner). -The cumulative effect of these reforms to the franchise tax will save Texas businesses more than $2 billion over the next biennium. 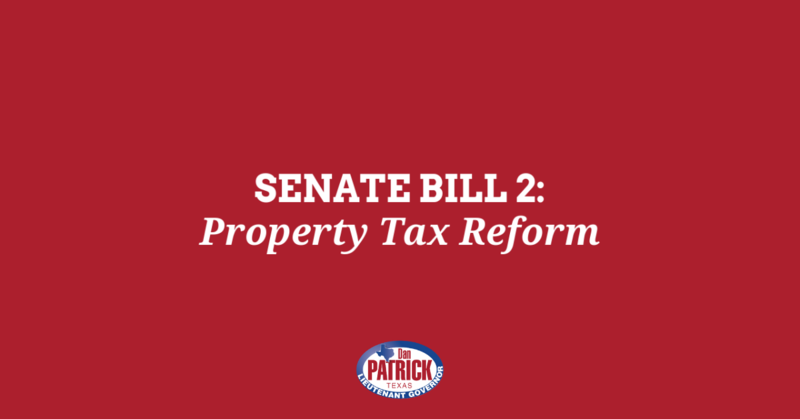 -A proposed constitutional amendment will also protect homeowners by permanently banning any tax on the conveyance of real property (SB 1 & SJR- Nelson). Will Newton, Executive Director of the National Federation of Independent Business (NFIB)/Texas said, “We salute Lt. Governor Patrick and the Senate authors of this package of legislation, and specifically the small business tax relief act. “SB1, SB7, and SB8 are sure footed steps down a tax relief path, providing property and small business owners alike with more opportunity for capital reinvestment. 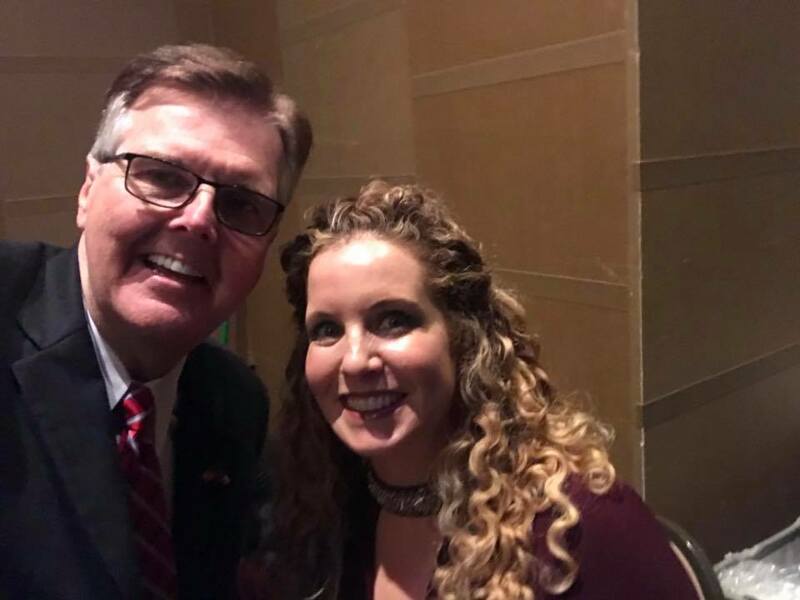 As we have stated before NFIB/Texas supports full repeal of the franchise tax, but will also support any and all legislation that works to reform the tax and raise the exemption threshold,” concluded Newton.